A Girl Scout alumnae association of dedicated adults who continue to further the mission of Girl Scouting through fellowship, education, selective volunteering and support to the Girl Scout council. 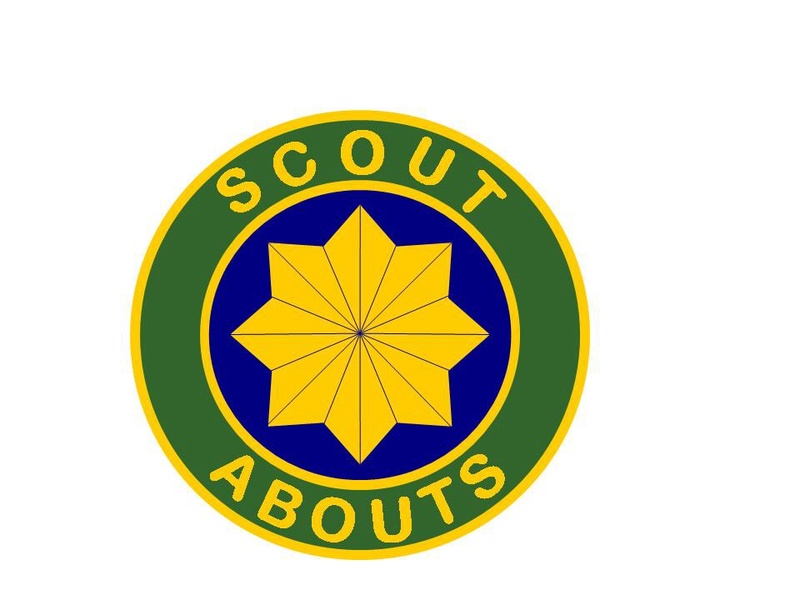 SCOUT ABOUTS is open to any adult who is dedicated to looking for more adult interaction , fun and adventure. SCOUT ABOUTS can participate as full time or episodic volunteers on many levels including being financial donors to the council.